Designed by Naoto Fukasawa. Bench with an aspect of natural simplicity, made from shaped and curved 12 mm. thick transparent extra light glass. 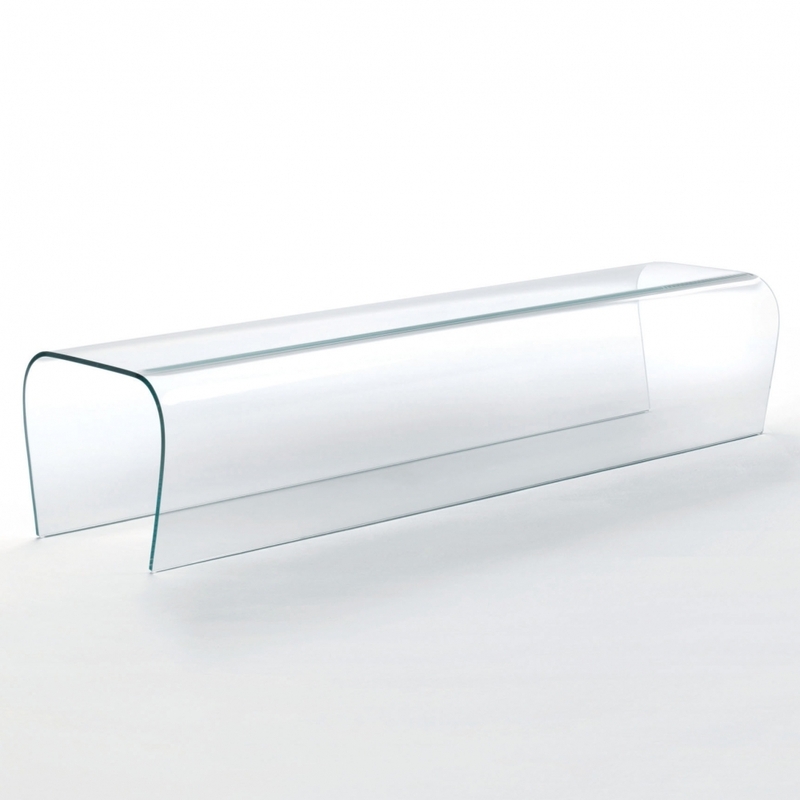 The particular glass curvature and a special tempering process endow the glass with an extraordinary load resistance.